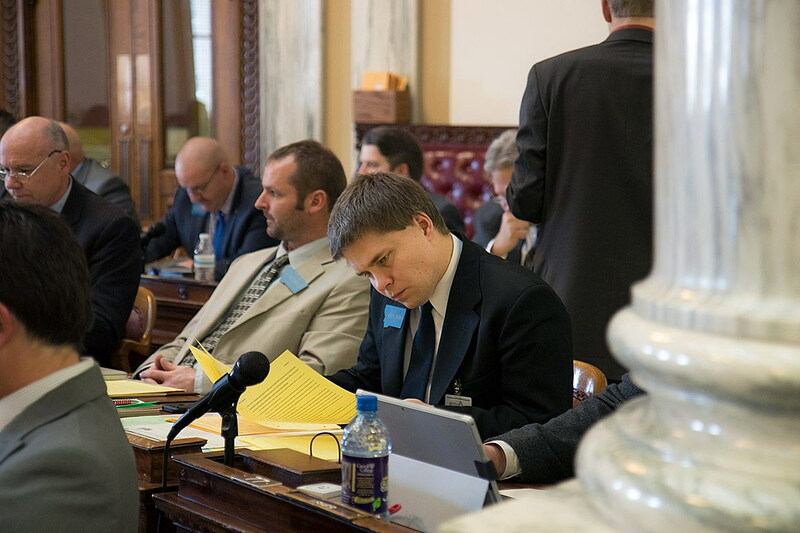 HELENA – State Rep. Jeremy Trebas works at a homeless shelter in Great Falls. The nonprofit can receive donations of wild game and distribute it to patrons to prepare in their own kitchens, but local health officials will not allow the licensed commercial kitchen to cook the meat for meals at the shelter. “But it seems like there’s some rule somewhere, that nobody can seem to find, that says that it is not allowed to serve wild game,” Trebas said. So Trebas is sponsoring House Bill 166, which would explicitly allow nonprofit kitchens, like the one in Great Falls, to serve wild game donations. He says the Department of Health and Human Services asked to include that the meat be commercially processed. The House Business and Labor Committee will hear the bill Friday.